The prices for cattle in the country’s marts are holding steady, this is despite a recent fall in beef price. The numbers on offer are also starting to increase. 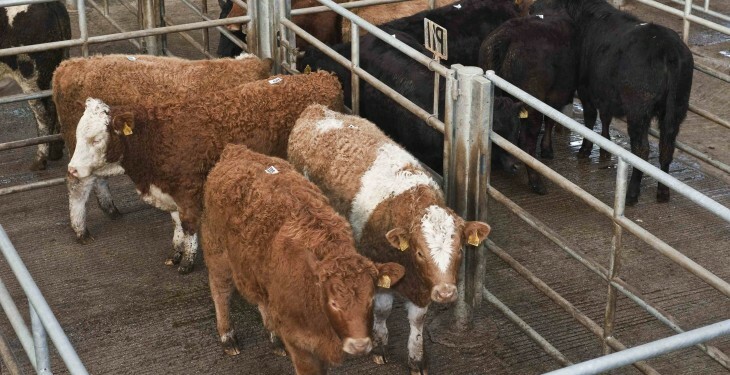 The trade remained steady in Bandon Mart today (Monday) and there was a good entry of lots with 550 on offer, according to Mart Manager Tom McCarthy. Cull cows in the Cork venue sold from €100-630 over, some of the Friesian cull cows on offer made €1.59-1.61/kg. There was also a good entry of steers, friesian types made €260-620 over, the early maturing Angus and Hereford lots made €400-650 over, while the continental lots sold for €400-900, said McCarthy. Heifers in the Cork venue went for €300-755 over, with the early maturing types selling from €1.97-2.08/kg. Balla mart had its largest sale of the year on Saturday with over 1,200 lots on offer, according to the Mart Manager. According to Michael Murphy, steers were up by €20/head, while heifers had increased by approximately €40/head on the back of extra midland factory buyers. He added that the average across all lots was up by €145/head, despite the beef price falling this week. Store steers in the Mayo venue were slightly up on last week and averaged from €700-870 over or €1.69-3.24/kg. Murphy added that the trade for heavier steers was exceptional with these lots making from €1.64-2.86/kg. The lighter store type heifers made €500-750 over or €1.79-3.16/kg, the heavier butcher type heifers had also improved on the back of new buyers. According to Murphy, these lots sold for €1.91-2.97/kg. There were 200 cows on offer on Saturday in Balla, these lots averaged €1.97-2.56/kg. There was also a bigger sale of cattle in Kilkenny Mart on Thursday last, with over 1,050 cattle passing through the ring. 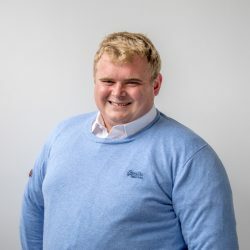 According to the Auctioneer George Candler, beef animals are in short supply, heavy steers weighing in excess of 600kg sold from €1.95-2.40/kg or €600-960. The lighter lots weighing 500-600kg made €2.00-2.60/kg or €570-900 over, lots weighing 400-500kg sold for €1.95-2.75/kg, while the weaning type steers were bought for €2.00-3.00/kg, said Candler. 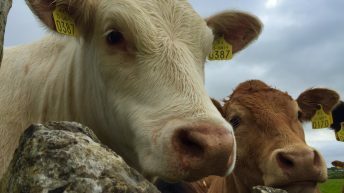 According to Candler, the hammer fell on the beef heifers at €2.00-2.50/kg, while the forward lots made €2.00-2.65/kg. 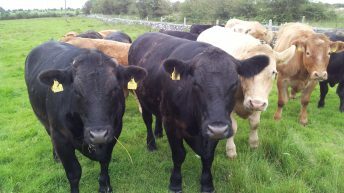 Store heifers sold for €2.00-2.55/kg, while the weaning lots made €2.10-2.70/kg. There was also good demand for cull cows in the Kilkenny venue and this was reflected in the price, the hammer fell on these lots €1.05-2.15/kg, dairy type lots made €1.05-1.80/kg while the continental lots sold for €1.55-2.15/kg. There was also a large entry of incalf sucklers and these lots sold from €1,100-1,750/head. Raphoe Mart also reported a good trade on Thursday last, and according to Mart Manager Anne Harkin top class bulls over 600kg went for €680-885 over. There was also a good demand for beef steers and this was reflected in price, these lots sold from €715-990 over, while the lighter store steers made €400-1,070 over. 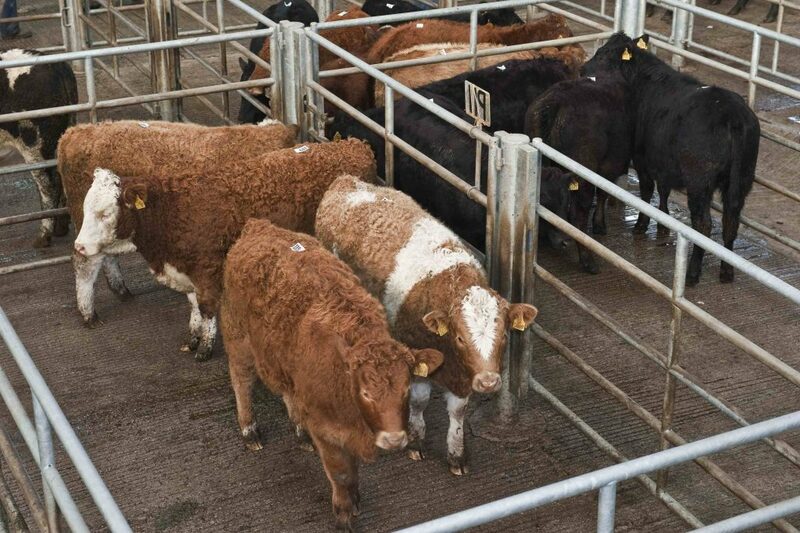 Harkin also reported that beef heifers sold from €530-820 over, with the lighter store lots making €355-820 over. Dry cows in the Donegal venue sold from €780-1,450 each, said Harkin.